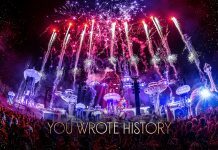 Following a huge Phase 1 lineup announcement yesterday, world’s best electronic dance music festival, Tomorrowland, just dropped Phase 2 of their lineup for this year’s edition “The Story Of Planaxis” and it adds 18 new performers to a lineup already brimming with top tier talent. 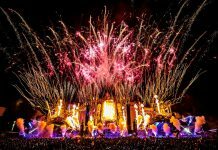 Tomorrowland festival has just dropped Phase 2 of their lineup, with completely new Phase 3 coming tomorrow! 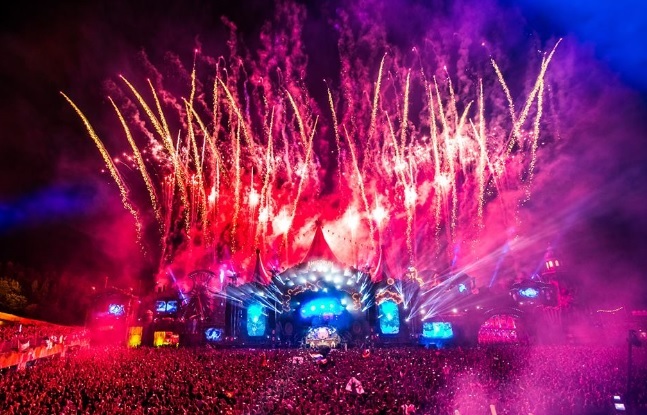 Their 16 incredible stages will serve up some of the biggest names in EDM. With additions including Alesso, Alison Wonderland, Andhim, Ben Nicky, Coone, Dimitri Vegas & Like Mike, Eric Prydz, French Montana, Jamie Jones, Kayzo, Mark with A K, Martin Solveig, Recondite (Live), Richie Hawtin, Sunnery James & Ryan Marciano, Tale Of Us, Vini Vici and Yellow Claw this is definitely an event that you don’t want to miss. 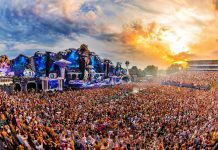 Tomorrowland’s mix of genres brings many different festival-goers together to bond over one common love, music. Check out the full announcement in the video below!